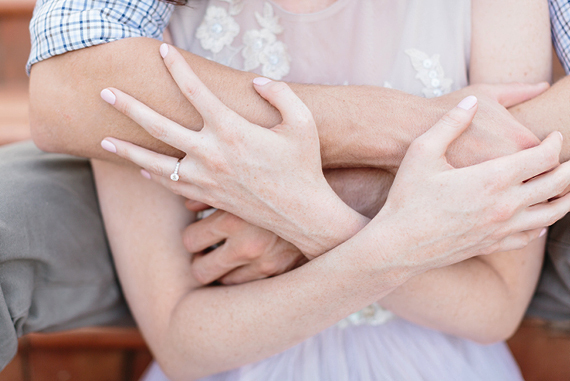 There is beauty within love. 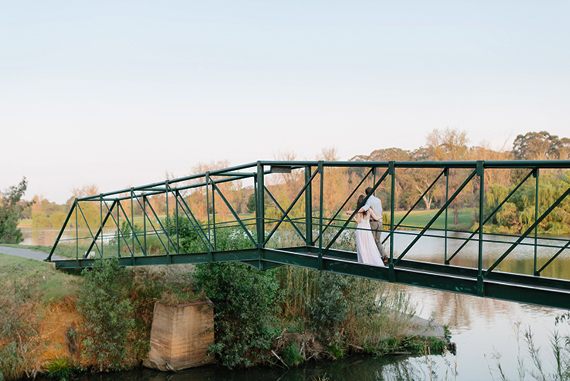 Pure observance of this beauty is pleasing and satisfying. 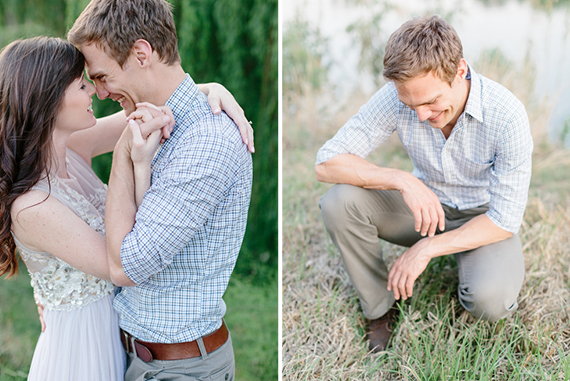 A real love kind of love, like that of Hannes and Michelle. 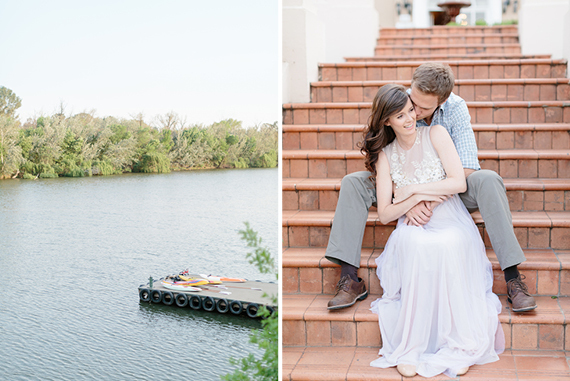 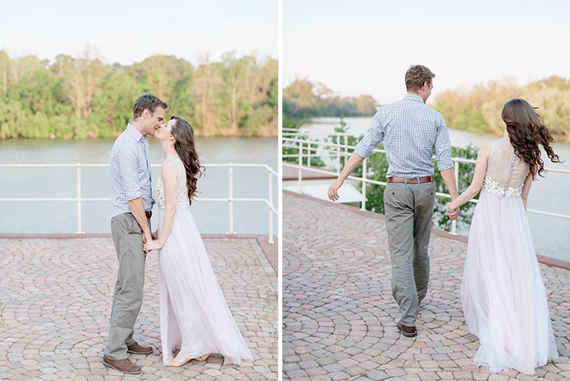 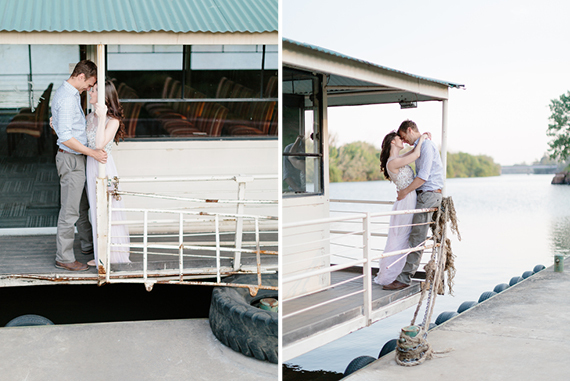 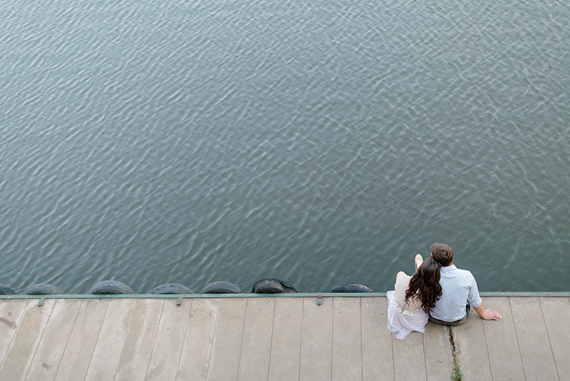 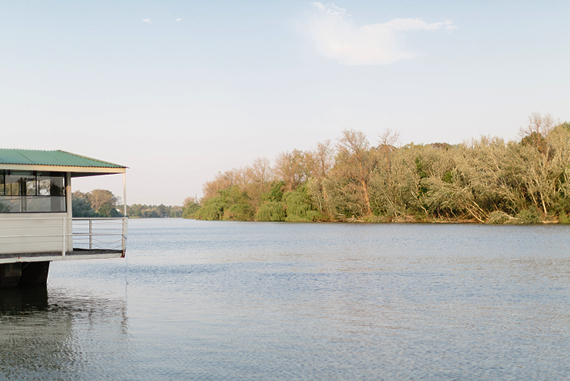 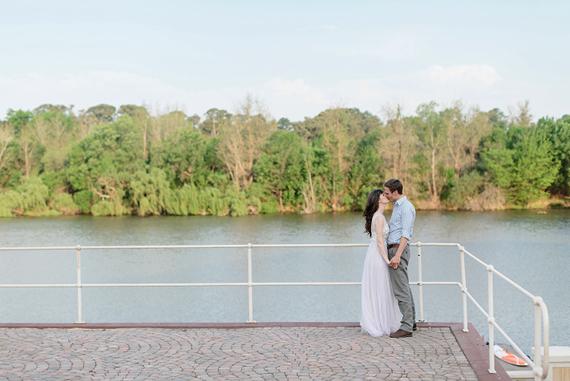 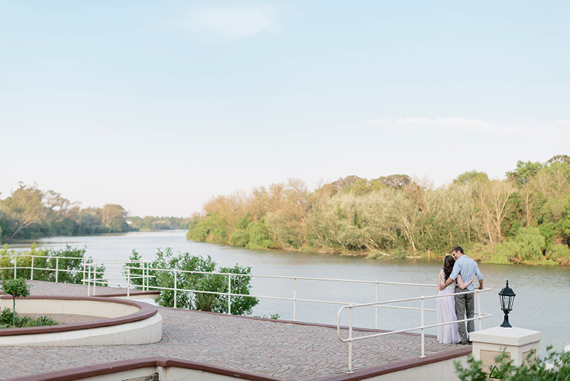 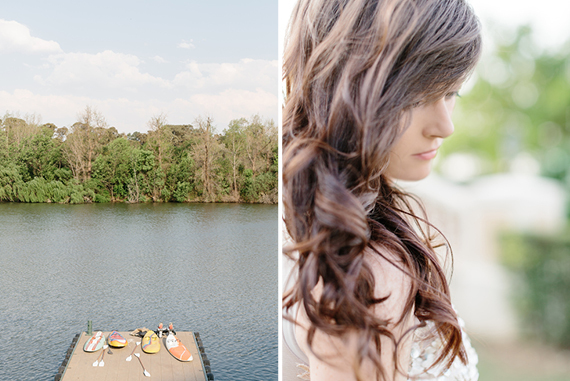 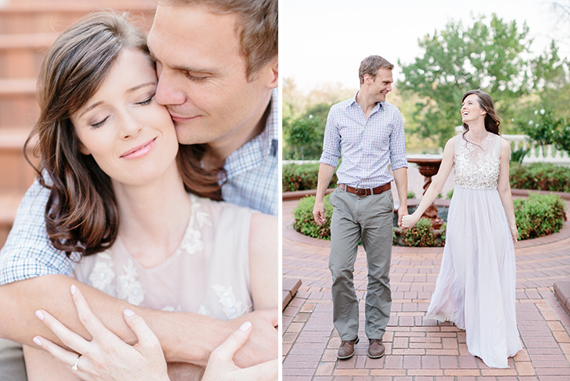 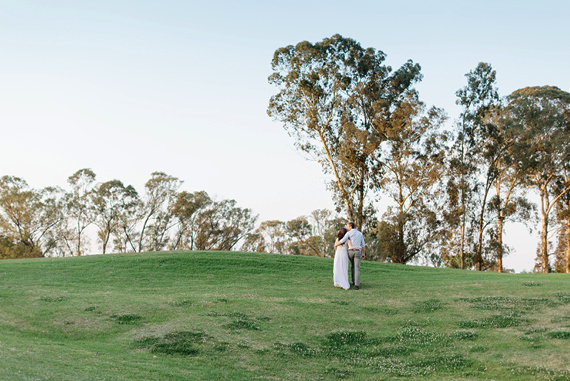 Rensche Mari recently shot this stunning session with this couple and we just love the images. 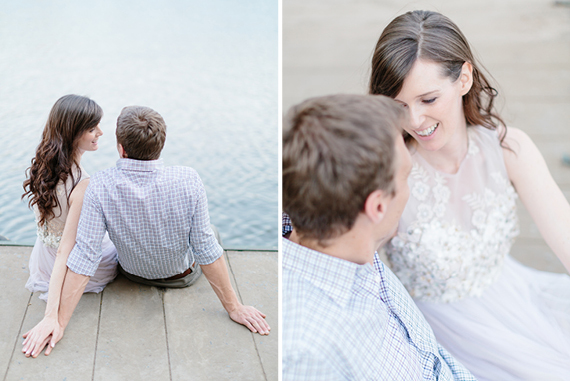 The stunning dress that Michelle wore in this session was designed by Silver Swallow. 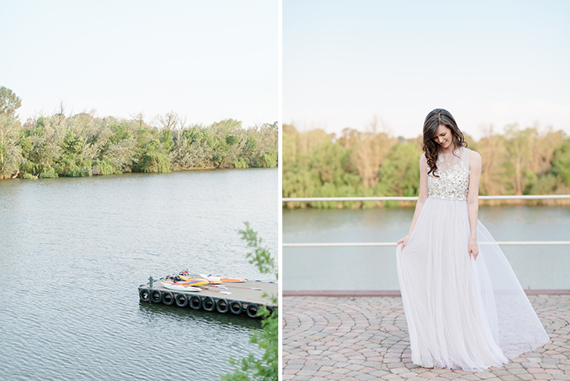 An E shoot is the perfect opportunity to get yourself that perfect dress you always wanted, other than your wedding dress. 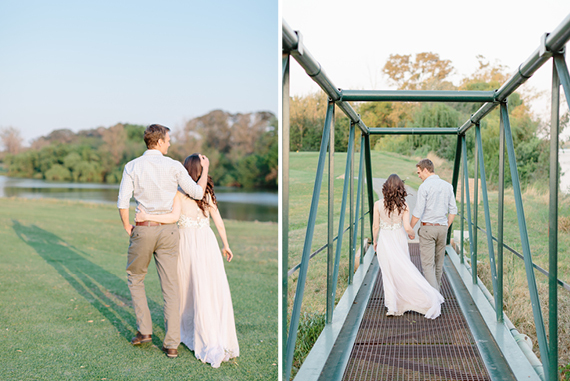 This dress was perfect for Michelle, it compliments her height and figure perfectly and we love a dress with some flow in it.